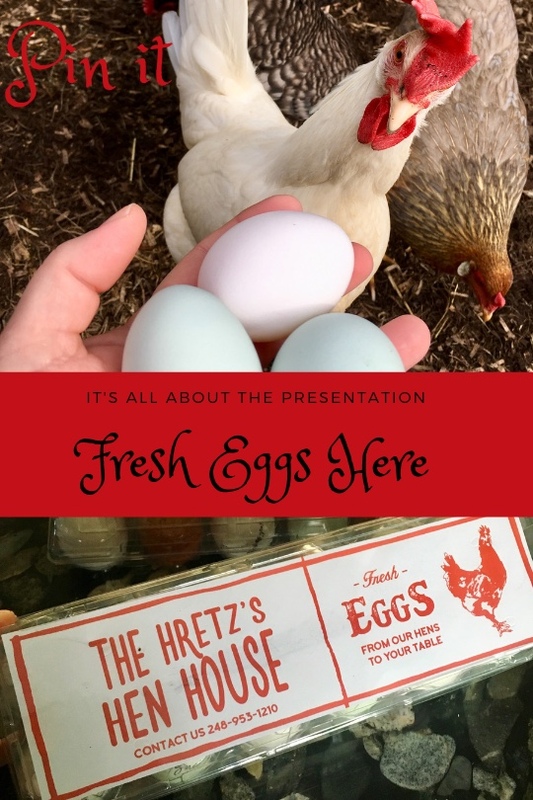 Egg-tastic – How I present my eggs for selling is all about the packaging. Earlier I told you about my love for good packaging. 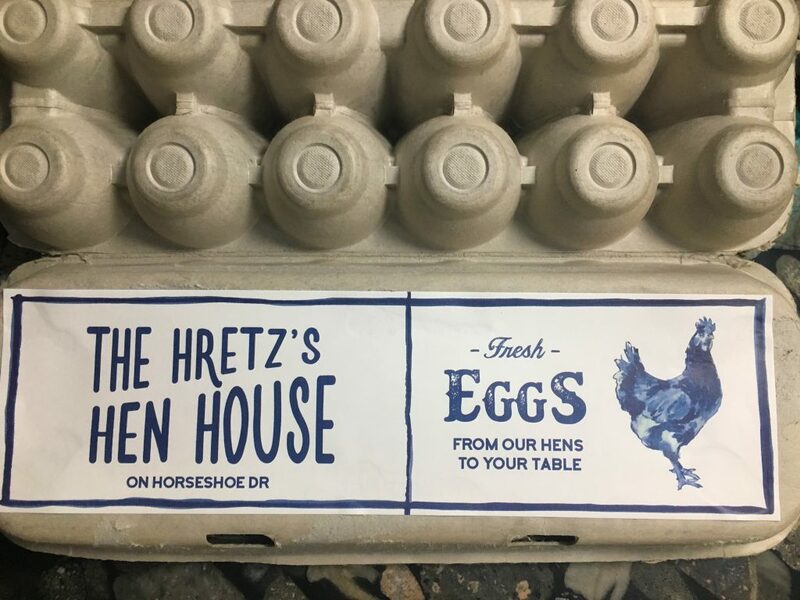 The last couple of weeks I’ve been working to come up with great packaging for the eggs I sell. I think I nailed it and it’s egg-tastic! Previously sister-in-law, Ruth, and her husband gathered an entire box full of recycled egg cartons. And they brought them to me when they visited last November. Ruth was also very excited to gather the eggs every day. She defintly had a serious case of chicken fever. The most important supply is the previously mentioned recycled egg cartons. I have many. Which is a good thing. I did sort through them and chose the ones I like the best. There are two styles I prefer. The first is the cardboard ones that have no opening on the lid, they, in fact, have tops that are flat. Usually, these cartons are from organic, free-range chicken farms. Also, the labels are easily removed. The second cartons I like are clear ones. These have a tri-fold style and again I can easily remove the labels. 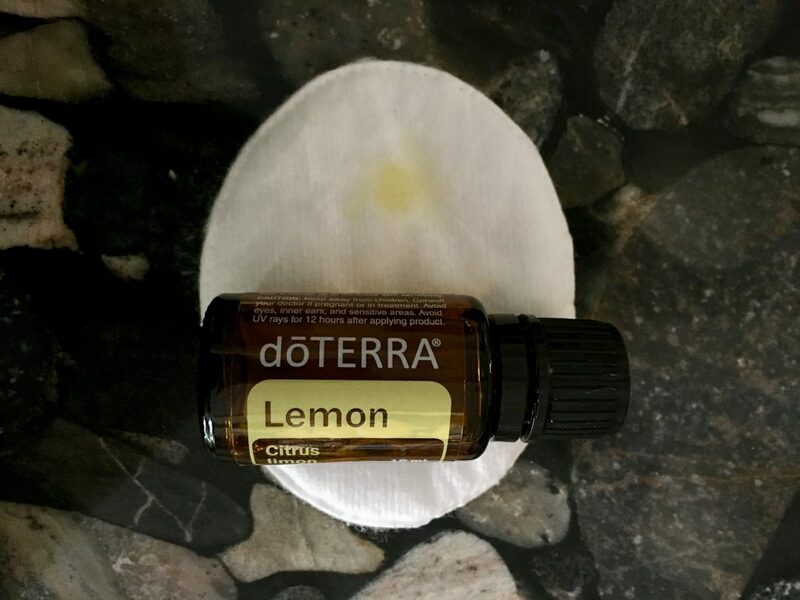 on the clear ones, I sometimes have to use a couple drops of Lemon Essential Oil and a cotton swab to remove residual glue. This is very easy and leaves no trace of the glue afterward. I really like the clear ones because you can see the eggs, which is neat because they are so colorful. Another important aspect of my Egg-tastic presentation is egg stamps. I have many of them from Farm House Maven on Etsy. They are really fun with phrases like “Yellow Yolks, From Local Folks” and “Let’s Get Crackin.” It’s Egg-tastic and it is all about the presentation. I love it and so do my customers. I usually stamp the first white egg I gather each day. The white eggs are smooth and create the best contrast for the black ink. The ink I use is Archival Black. This ink is Non-toxic, which is in my opinion, the most important part. It also is smudge proof and permanent. The excitement I see my customers have when they get an egg with a cute stamp encourages me to make the time for those little details. I track all the eggs my hens lay. I have learned which hen lays which egg making identifying easy even if I don’t see the actual laying. I have a camera in the coop and spent many hours watching the hens in order to learn this. Nerdy, I know. I began keeping a chart when my hens first began laying. In a traveler notebook, I have created a chart listing the date, the hen’s name and a check for each egg laid. This system works really well for me. I do this so I can track egg laying stats and that may help make decisions in the future as well as knowing what is normal laying habits for my hens. 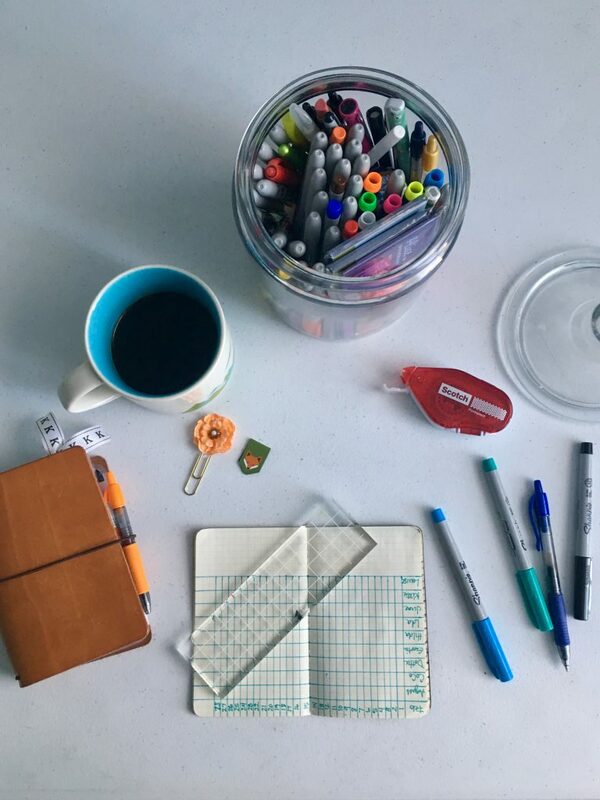 Egg-tastic– How I Present My Eggs For Selling includes making charts using sharpies and a Field Notes graph book. I usually leave an area along the bottom for notes. This is also where I track how many dozen eggs I sold and where. Not to mention, I know how much money I’ve earned from egg sales by keeping a record. The egg tracker book is kept in my Chic Sparrow Travelers notebook. In case you are interested, this particular Chic Sparrow is a Classic Mr. Darcy in the Pocket size. As everyone know Pride amd Predujuce is the best mini-series ever. You also should note that I write the date laid, and the name of the hen that laid it, on each egg. I do this at the same time I fill in my chart. I truly believe my customers love to know what hen laid the egg they are eating. Back to the packaging. Using the egg cartons gathered by Ruth, I relabel them with our own label. I purchased a digital, printable label from Creative Farmer Market on Etsy. I purchased the label and added in the notes what I wanted it to say and a couple days later I had the digital file. I then printed several labels and adhered them to the cartons. Then as I wash the eggs I fill the cartons leaving them ready to sell. I actually have two versions of labels. The blue ones list the street we live on. These are for my neighbors. Also, there are red labels. The red ones have my phone number on them in case my customers need some more. So please tell me. Is this post Egg-tastic– How I Present My Eggs For Selling helpful? Would you like some of my eggs? I sell my eggs in a couple of ways. To neighbors via return customers and notices on our neighborhood facebook group. I also bring eggs when I go get my allergy shots, the ladies there are always happy to have them. Also, I bring them to knit night at my LYS. I share my fresh eggs whenever I can with my visiting family. I also add a stamp to the inside of my egg cartons requesting it be returned. Most of my customers are really good about that. Egg sales help keep my chickens happy with fresh sprouts and healthy non-GMO food, free-ranging as often as they can. In turn the hens pay for their keep in eggs. Meanwhile, I’ll keep going, knowing Egg-tastic [How I Present My Eggs For Selling] is all about the presentation, which is just what I love. Leave me a comment sharing with me what you think about Egg-tastic– How I Present My Eggs For Selling. Such great tips! 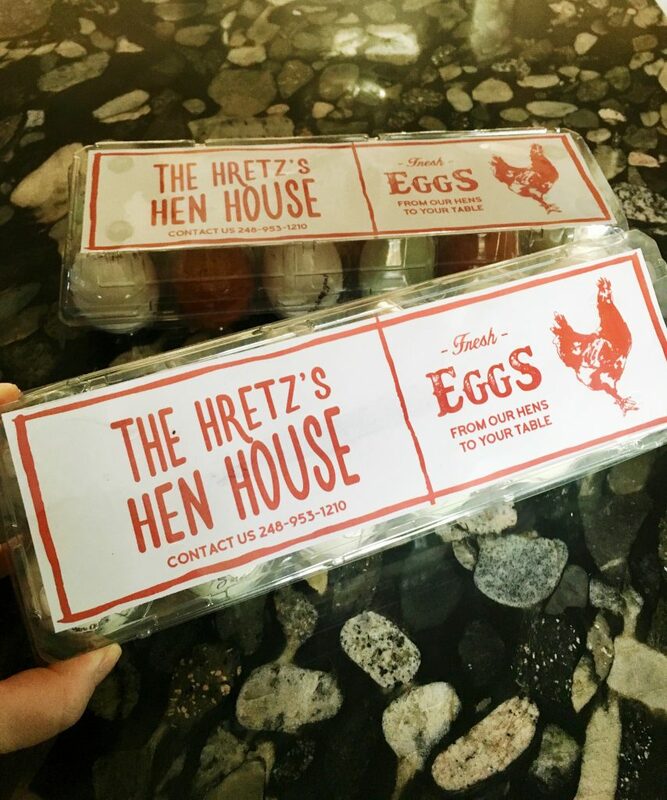 We’ve had hens for years but never thought of making such pretty packaging! I have read all your posts, but this is the first time I actually found the comment box…probably user error on my part! Wow you really do a thorough job with your eggs. I am ashamed…my hens are neglected by contrast! I am sure your customers love it! I have no doubt your hens are very well loved! I just love this! Our chickens only lay enough for our own family. But I still want to stamp them because it just looks fun and adorable❣️ where do you get the stamps? I love this so much! I am a huge believer in packaging as well. I would love to buy eggs knowing which hen laid them! They don’t require much. Check and see if your city ordinances allow chickens. How clever!!! 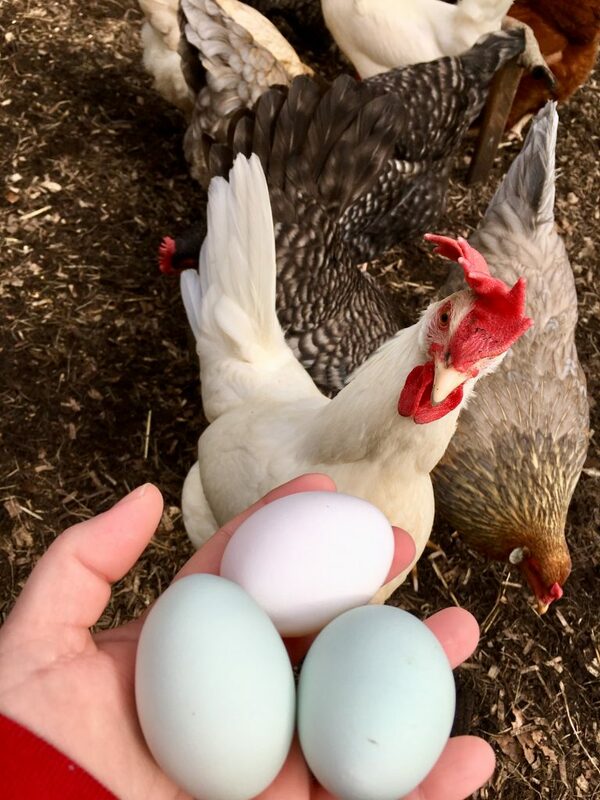 I just love the beautiful colors of the farm fresh eggs! beats that boring white! No. Not really. I do usually say that I take donations rather than a set price. Most people then pay $4-5 dollars for a dozen with no problem. I think most friends would not be offended if you told them simply that you usually only sell your eggs. But maybe suggest to offer a trade for something. Like from their garden or possibly like a loaf of banana bread. Maybe they have something the really like to make. Packaging sells me, too! Love these. Lol you Really are obsessed petite dame au poulet! 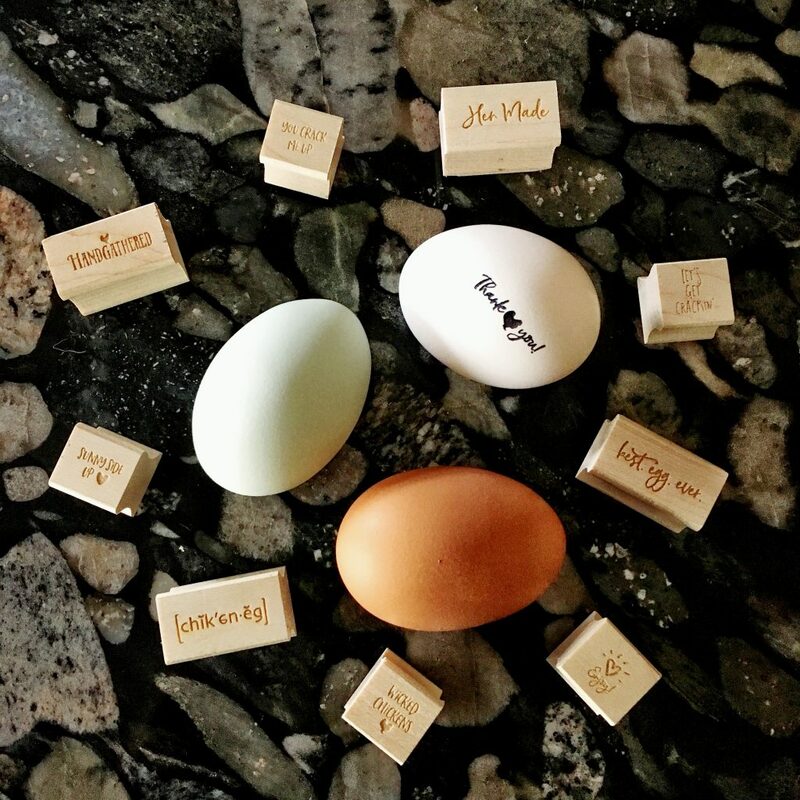 Love the stamping and Egg carton! Very creative!